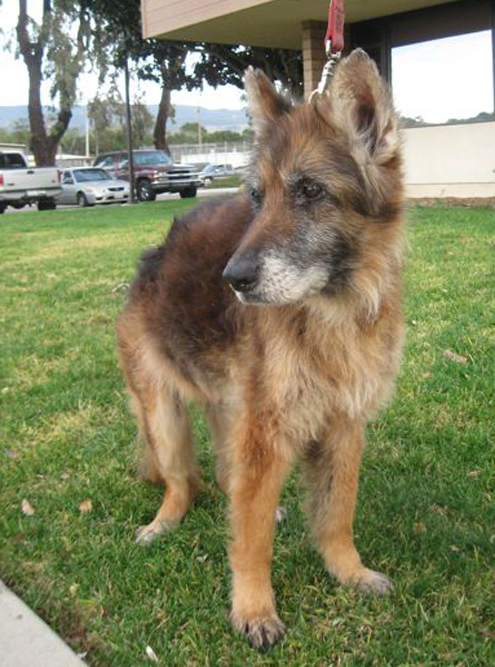 Thulani Senior German Shepherd Rescue (TSGSR) is a rescue that focuses on helping German Shepherds with limited life expectancy, typically measured in months or possibly as much as a year, due to terminal illnesses or simply old age. Medical condition is not a restriction as long as the dog has some quality life left to it, no matter how short that time may be. to provide a permanent family home for the dog in which it can live out its natural life in a warm and loving environment for as much quality life as it has left. 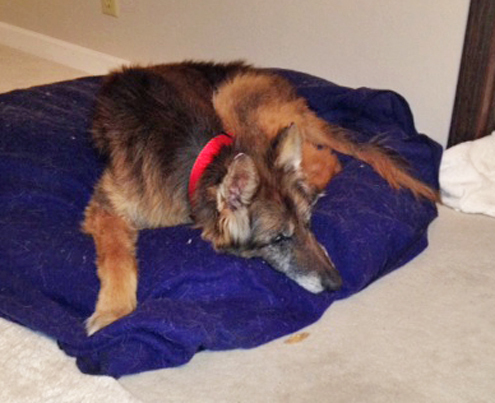 This home is effectively a hospice sanctuary for the German Shepherd. Just learned of your organization. Thank God for places like you! Just wanted you to know how wonderful your organization is and how wonderful your people are for saving animals!!!! Was just referred to your organization – as I seek to find GS rescue to which I may donate. Sent you a message via Facebook, too. Please read it. I am a senior citizen on a fixed income. Need help in covering vet expenses for my 10 year old dog to stay in my home. I was referred to you by someone who told me you have a program that helps fund vet care for seniors. If this correct? And if so do you have an application? Thank you. Please contact me by e-mail at thulanidogs@gsrnc.org and give me a bit more information if you can. Or you can call me at 408 718-8491. I cannot promise anything but I look forward to speaking with you. We learned about your org. via Martina Contreras, dog trainer in Redwood City. My son, Jackson (13 yo) and I live in a house in San Carlos. 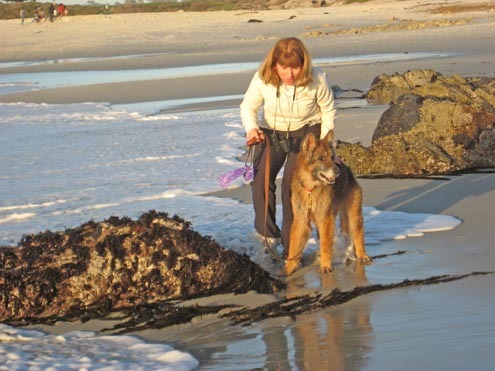 We do allot of dog-sitting and from Martina’s description and looking at your site…it may just be a perfect match — with what can work for us and also helping serve as a hospice for German Shepherds?! Thanks for contacting us. I would like to pursue this further with you. 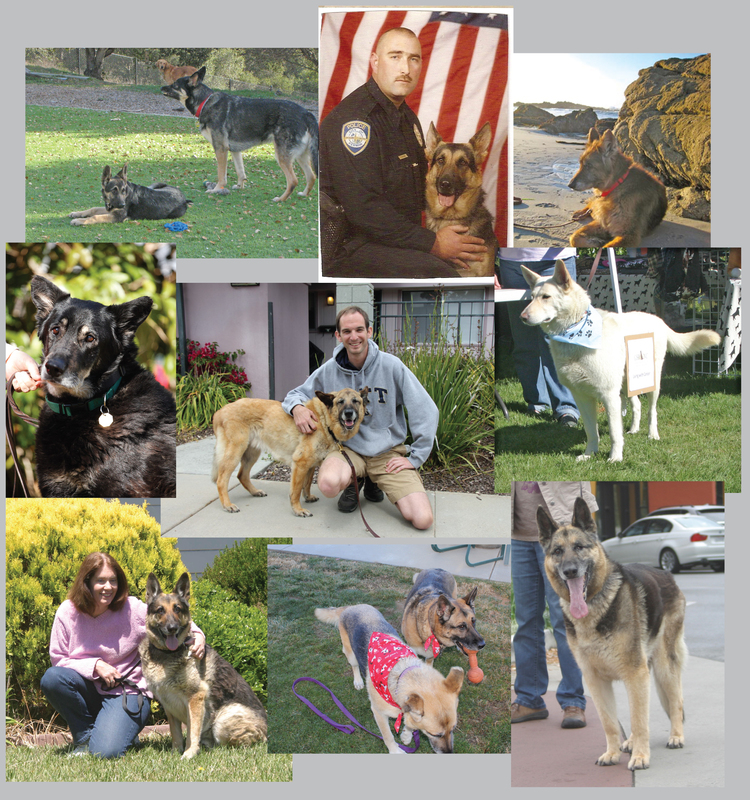 Please e-mail me at thulanidogs@gsrnc.org or call me at 408-718-8491. I look forward to talking with you. I am interested in adoption – please contact me. Please fill out and submit our online Adoption Questionnaire at http://www.gsrnc.org/adopt_quest.asp That will start the adoption process. An Adoption Counselor will contact you.